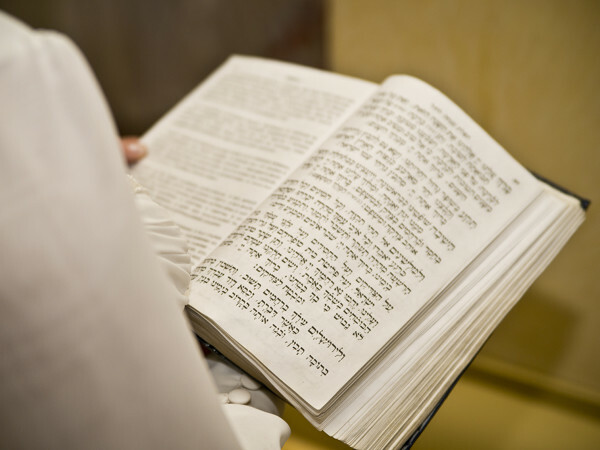 Students will develop exegetical skills in preparation for teaching and preaching through the use of Hebrew language. This course will foster the ability to read biblical text carefully, paying close attention to details. Selected texts from the Old Testament will be studied giving special attention to exegetical method, hermeneutics, and contemporary application for preachign and teaching. Students desiring to move beyond dependency on the exegetical work of others will benefit the most from this class. Students will be challenged to put to work all they have learned so far in basic Hebrew courses. Exegesis is the key tasks of the students of biblical literature. It can best be learned by practicing exegesis of biblical texts in Hebrew. Classroom reading, assignments, and discussion of selected texts will provide opportunity to learn and enhance specific principles in exegeting the Hebrew Bible. The course will also introduce students to major scholarships concerning materials outside the Hebrew Bible: archaeology and ancient near east background.